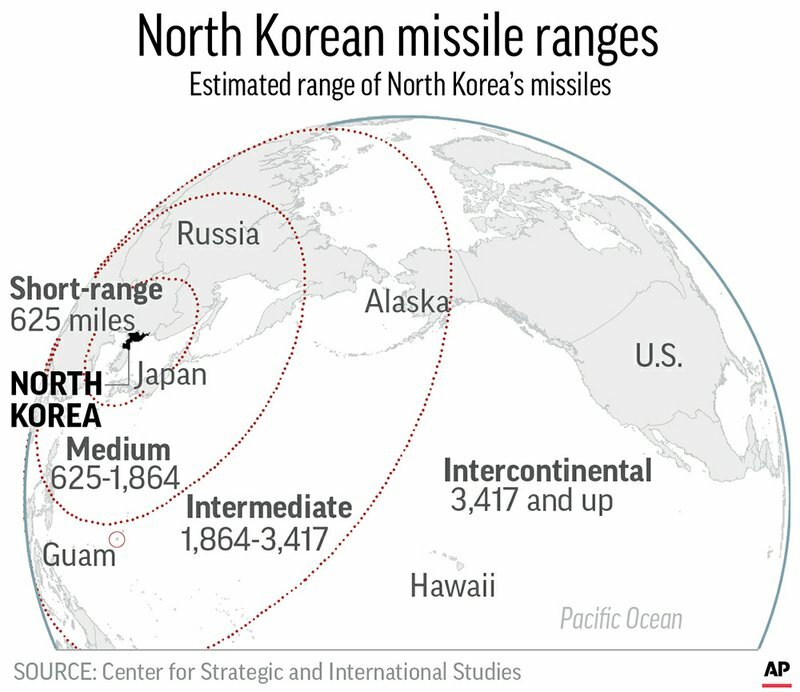 The Pentagon’s initial response was to call it a “probable” missile launch. Col. Rob Manning, a spokesman, said the Defense Department assessing the situation and has no further information to provide, including what kind of missile may have been launched. 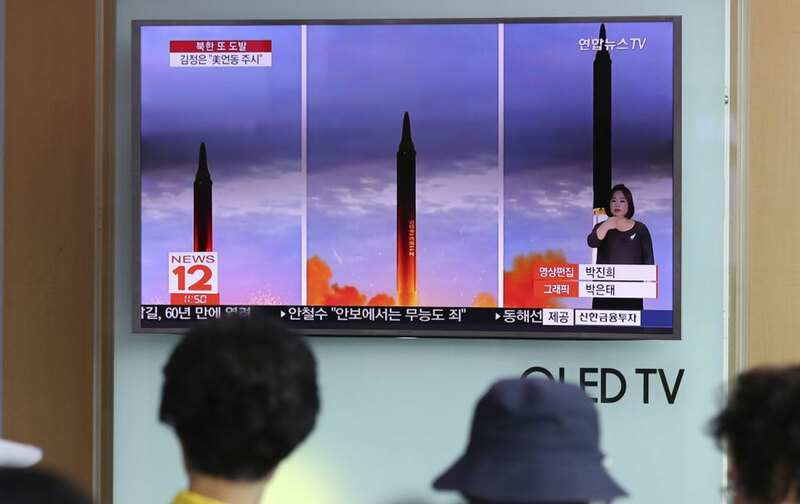 North Korea Launches Missile, Dashing Hopes of Diplomatic Opening. The missile was fired from an area in Pyongsong, a city close to North Korea’s capital.